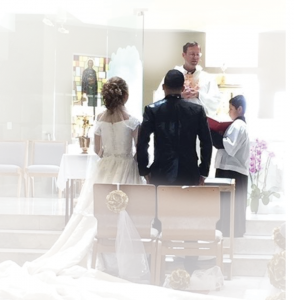 When a couple celebrates the Sacrament of Holy Matrimony in the Church they promise to each other, to the priest who presides over the Sacrament, to the Community present at the marriage, and most important to God who witnesses and knows all things, that they will be open to having children and to raising them in the fear and love of the Lord and His Commandments. 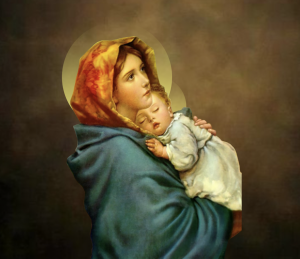 The most important BIRTHDAY in the history of humanity is the birthday of Our Lord and Savior Jesus Christ. The key to experiencing the overflowing, exuberant joy of Christmas depends on the time, energy, and effort that we expend in preparing for this day. In short, the key to the success of the party depends on the prior preparation for the party. SALVATION OF YOUR IMMORTAL SOUL: FIRST GOAL! When he arrived at the University of Paris, Francis Xavier (1506-1552) was motivated by many worldly and vain ambitions. A top-notch athlete, a first class scholar, a man who loved life and the party life, he was a full-blown extrovert and a friend to many. Still there was something missing in his life—an ardent pursuit for God and His honor and glory.